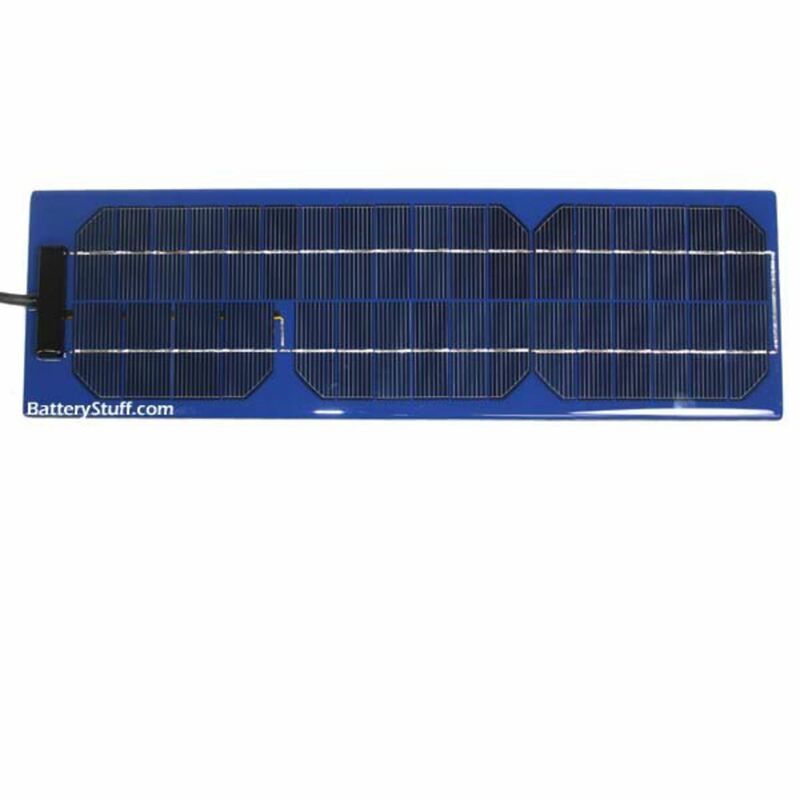 Small, lightweight and extremely durable solar charging in a one stop package. 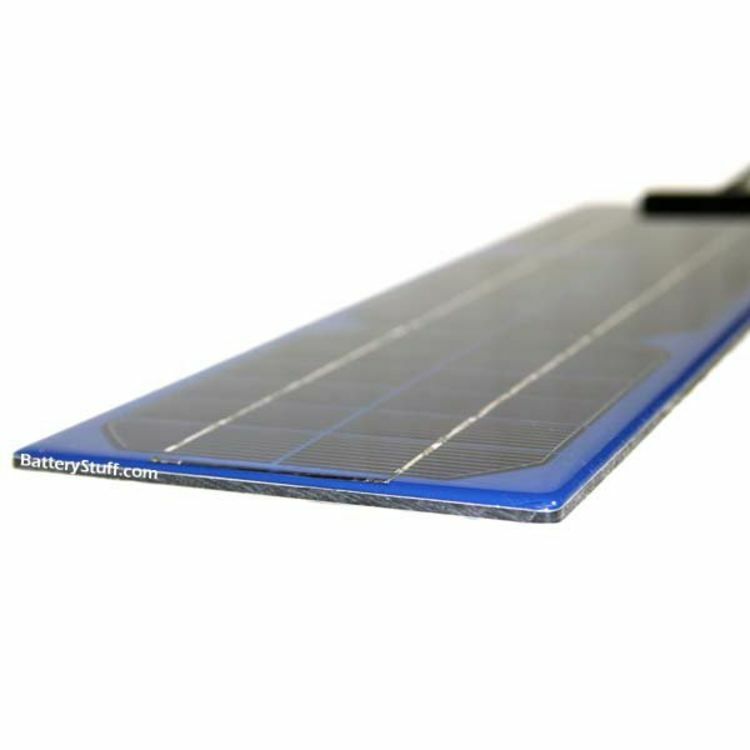 Industrial design 6 watt unbreakable solar panel with Pulse Tech patented pulse technology. Scientifically proven, our unique technology actually reduces the size of performance robbing lead sulfate crystals that form on all battery plates. By reducing the size of these damaging crystals, batteries can work at Maximum capacity even when your vehicle is sitting unused. 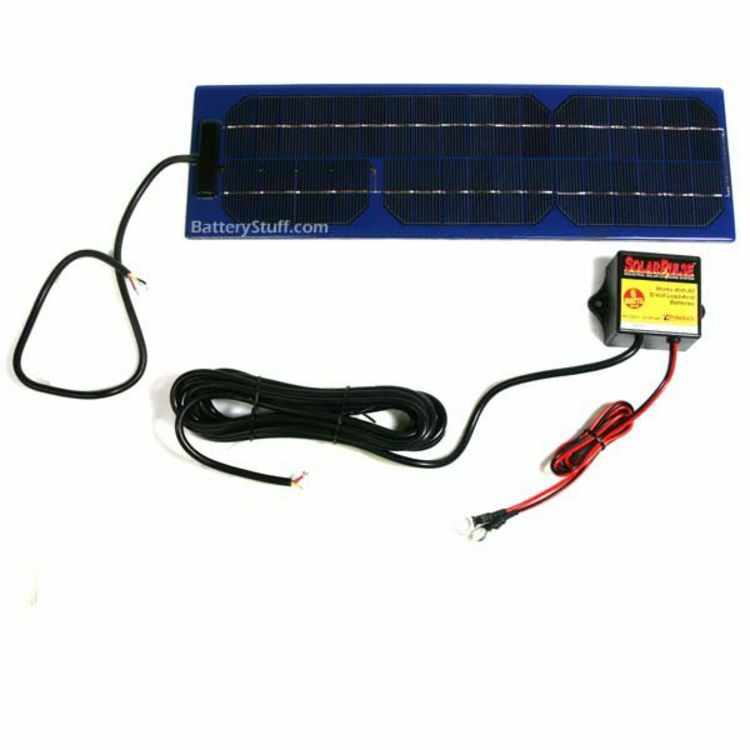 Batteries work harder and longer that you ever thought possible. Our Technology has been used by commercial and military customers worldwide for 15 years. Only we offer this exclusive technology that gives you these benefits. Excellent for maintaining larger 12 volt batteries, average of 2.5 to 3.2 A of trickle charger per sunny day. *Flat Rate shipping is for the lower 48 states only. Rated 5.00/5 Stars from 1 customer reviews. Do you own the SP-6? Please, tell us what you think about it. It helps us provide you with better products. Please note that it may take up to 72 hours for your review to appear. Pros: We have 6 Chevy cutaway vans that are used intermittently and have a lot of extra loads on the battery. Decided to mount them on the hoods as the vans park facing south. Pretty easy to install - used heavy-duty double-sided tape (the kind you attach window ventshades with) to attach the panel, clipped the wire to the back of the hood using chassis clips (see http://www.picowiring.com/pdf/Cat-28.pdf for an example) and passed the wires through the side body opening. Keeps the battery topped up! I really like the form factor of these units. Really gives a lot of options for mounting - hood, roof, even front bumper if you think no one will try and step up on it.